The holidays are almost here, which means life is about to get hectic. From planning Thanksgiving and Christmas dinners to getting the house cleaned for all your forthcoming visitors, you may not even be sure where to begin. One thing that helps us prep for the hectic holidays is to simplify and organize… it creates some calm before the storm, and it helps you weather the storm a little better, too. So, as you start to simplify and organize everything from bedrooms and basements, to closets and drawers, don’t just throw everything in a bag and put it in the garbage! Most things are probably still in good condition, so if they are, definitely donate them. 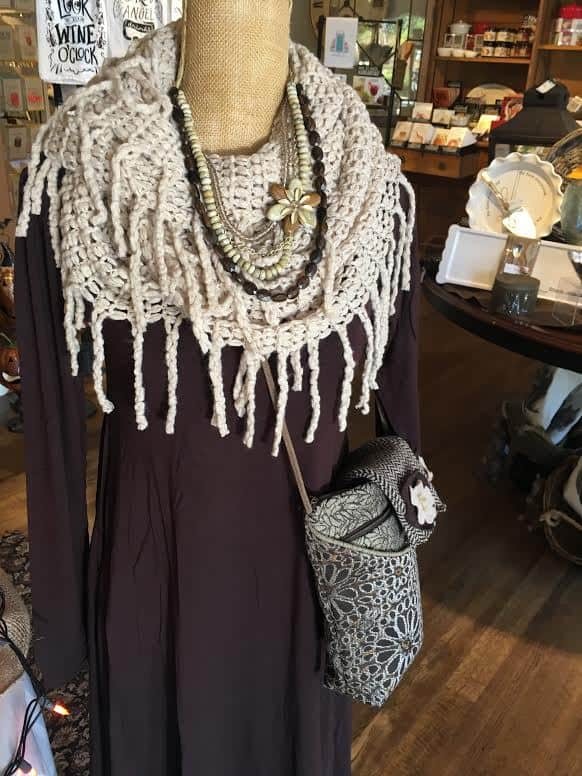 Home decor items and gifts are available at A Village Gift Shop for purchase after you complete your holiday purge! There are tons of places that accept donations, stores that will purchase clothing and home decor items you no longer need, and friends and family who are likely going to love “shopping” the items you no longer want. Goodwill – There’s a local Goodwill store near you – no matter where you live! They accept items of all kinds including clothes, toys, books, furniture, household goods, and much more. Keep in mind, however, that you cannot donate items like cribs or carseats, but you can donate a used car! The Salvation Army of Greater Cincinnati and Northern Kentucky – With several locations throughout the Tri-State, you can donate a variety of items to the Salvation Army. Drop off cars, clothing, furniture, and home decor items to help those in need! 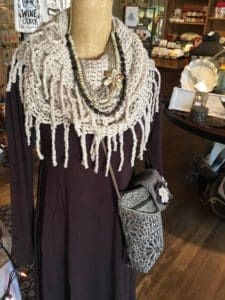 We also carry apparel and accessories at A Village Gift Shop. St. Vincent de Paul of Cincinnati – When you donate to St. Vincent de Paul of Cincinnati, you know your items will be used to help those in the Cincinnati area. 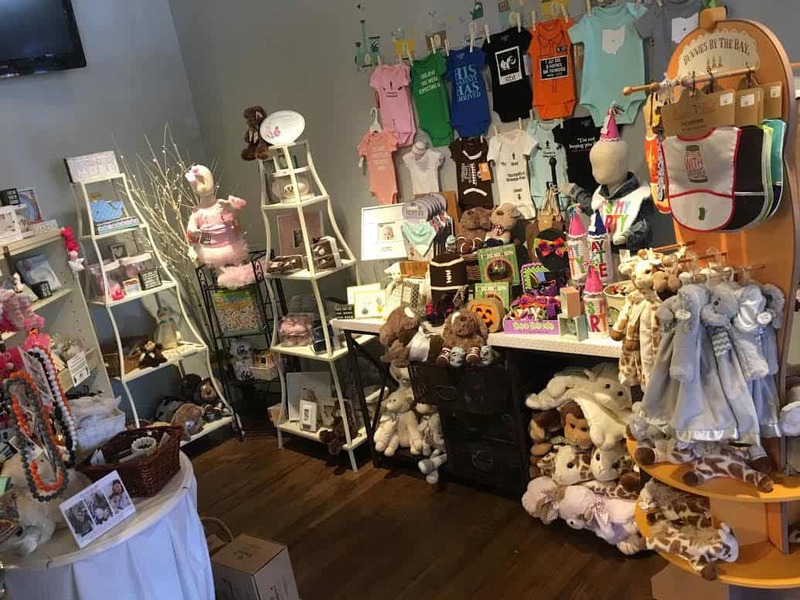 They accept a huge list of items including clothing, usable furniture, small appliances, home decor, books, sporting goods, bikes, toys, paper goods, personal hygiene items, sheets, blankets, and baby products to name a few. New Life Furniture – New Life Furniture is a furniture bank based in Cincinnati that operates similarly to a food bank. There you’ll find gently used furniture. New Life Furniture serves those who have overcome homelessness, fled an abusive situation, or are coming out of shelters. 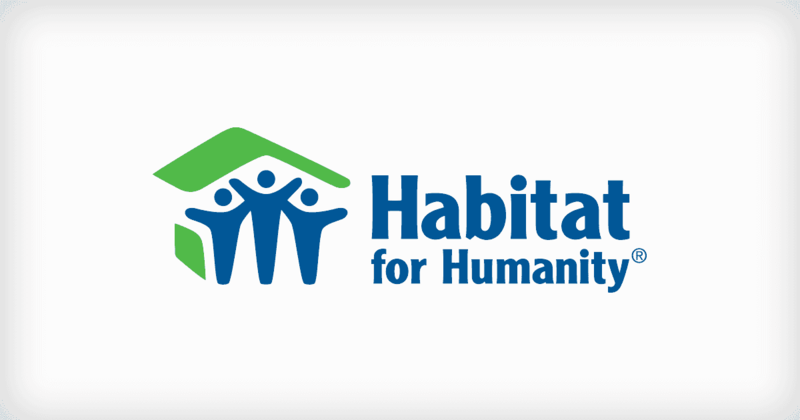 Habitat for Humanity of Greater Cincinnati – With four ReStore locations in Cincinnati, Habitat for Humanity accepts a wide variety of items. You can donate flooring, electrical items, pipes, tools, and many other items that can be used in the building of homes. This is the perfect place to drop off construction items you may have in the garage. Keep in mind that you cannot donate clothing, toys, or other household items such as entertainment centers, televisions, or drapery to the ReStore. If you have items that you’d like to sell, consider going to local stores such as Clothes Mentor and Plato’s Closet. They accept adult and teen clothing items including outerwear, dresses, bags, and shoes. For those of you with babies and smaller children, Once Upon a Child is a great place to sell baby clothes, toys, and other items that you no longer need. Our baby section is also a great stop when you’ve cleared out a little one’s closet of the clothes that no longer fit! It may seem like A LOT of work now, but you’ll thank yourself for the purge when you have somewhere to put all of the new things you bring into your home for the holidays! Plus, you’ll love the feeling you’ll get from donating your items and knowing that someone who really needs them will benefit this holiday season. Once you’ve purged and organized your space, you might be ready for a new piece of decor to give your home an updated look. That, or you might be ready to start tackling your holiday shopping list. 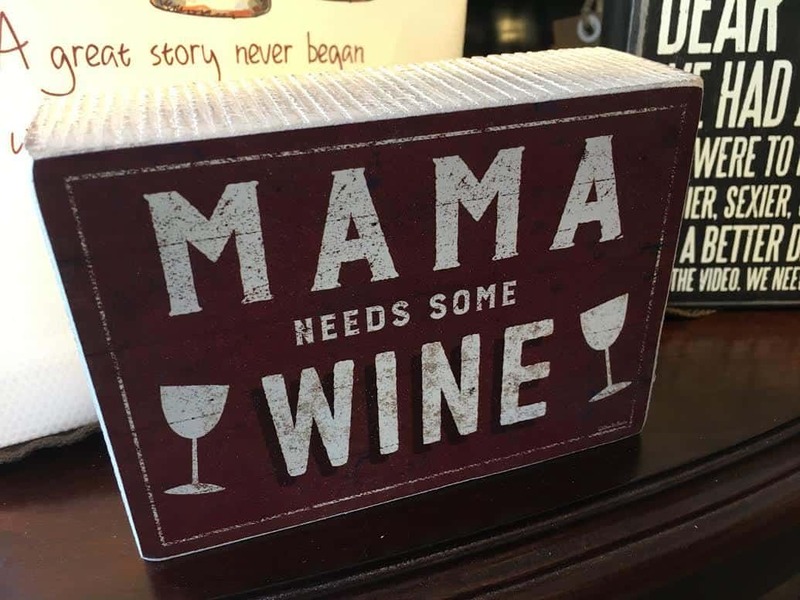 We can help with all of the above at A Village Gift Shop! 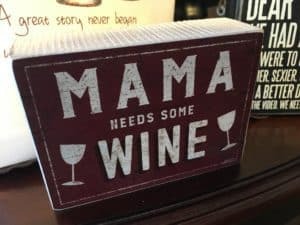 With lots of fab new holiday decorations, home decor pieces and gift items, come visit us at 3 Village Square in historic Glendale, or learn more at www.avillagegift.com.